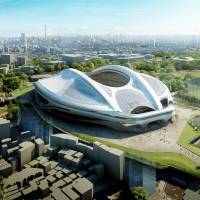 The architecture firm that came up with the design for the main venue of the Tokyo 2020 Olympics is blaming central government officials for the soaring cost estimates that led to the design being scrapped. 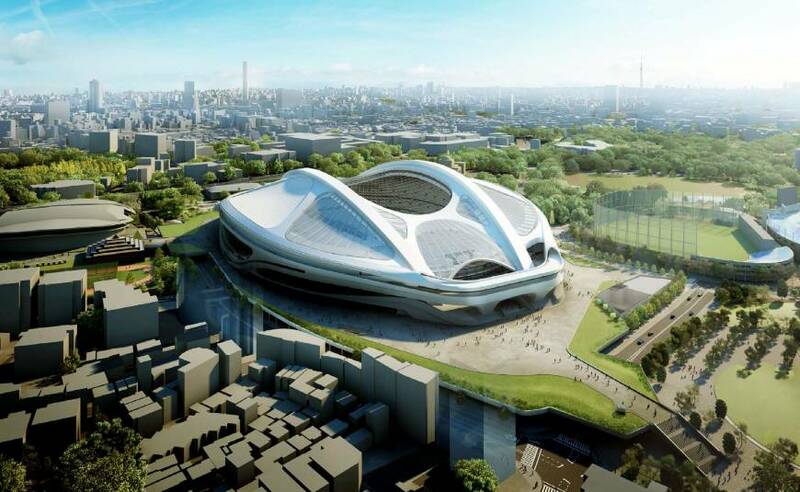 On Tuesday, London-based Zaha Hadid Architects (ZHA) issued a statement criticizing the Japan Sport Council (JSC) for choosing contractors before they submitted cost estimates for the National Stadium in a two-stage tender process. “Our warning was not heeded that selecting contractors too early in a heated construction market, and without sufficient competition, would lead to an overly high estimate of the cost of construction,” the statement said. “At every stage over the two years of development, the design and budget estimates were approved by the JSC. ZHA worked proactively to reduce the estimated cost throughout,” the statement said, stressing it is wrong to accuse Hadid’s design as the prime factor of the stadium’s high cost. 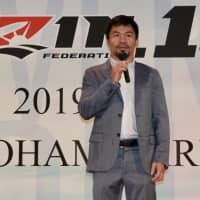 The estimated cost of the stadium bulged to a staggering ¥252 billion from the initial estimate of ¥130 billion before the central government decided earlier this month to go back to the drawing board. In the face of growing public criticism, Prime Minister Shinzo Abe announced the construction plan for the main stadium would be scrapped and a new competition for the National Stadium’s design would be held. Hadid’s office criticized the “absence of any international competition” and “early selection of a limited number of construction contractors” as the major reasons for the spiraling cost that doomed her firm’s design. Increasing construction demand in Tokyo, a limited labor supply and higher import costs due to the yen’s devaluation were also factors, Hadid’s office said. Satoko Ohashi, an architect who opposed the project, including Hadid’s design, partly agreed. “The main responsibility is on the JSC and the education ministry” who are not specialists on construction, for making very loose estimates over the construction costs, Ohashi said. Mark Dytham, of Tokyo-based Klein Dytham architecture, concurs that Hadid is not exaggerating the situation. He attributes the rising costs to the declining value of the yen and the recent boom in construction in general. 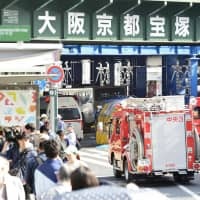 “Construction costs have risen at least 25 percent in the last two years in Tokyo and this has caused design changes on several of our bigger projects,” he said. The JSC, a special organization affiliated with the education ministry to oversee the new National Stadium project, attributed about two-thirds of the increase in price — ¥76.5 billion — to Hadid’s unusual design. The other third of the price increase was due to rising labor and materials costs, it said. But Ohashi said professional architects like her could assume that Hadid’s design would easily exceed the original ¥130 billion cost estimate during the design competition in 2012. When JSC announced a revised estimate of ¥162 billion in May 2014, many architects including Ohashi, and even politicians predicted the price tag of the stadium would reach ¥300 billion due to the technical difficulty of building two gigantic arches. Government sources also said Tuesday they intend to give up on having a retractable roof on the new stadium. It had been the symbol of Hadid’s design blueprint, with two giant “keel arches” forming the backbone for the roof. Abandoning the retractable roof means the government has given up the plan to use the stadium for non-sports events such as concerts, given the high maintenance costs and extended time the feature would take to build, according to the sources. 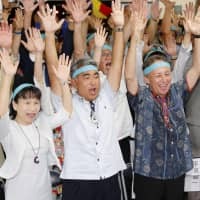 In a separate move on Wednesday, former prime minister and head of the 2020 Tokyo Olympic Games’ organizing committee Yoshiro Mori met with International Olympic Committee President Thomas Bach and the executive board in Kuala Lumpur and apologized for starting the plan over from scratch. Bach, who is leading IOC efforts to cut costs in running the Games, responded by saying changes are to be expected, and that he hoped for a positive outcome for the stadium design, according to Mori. Bach also said the IOC is ready to extend support, Mori said. Abe is believed to have decided on revising the controversial plan to prevent further damage to his approval rating, which declined significantly after railroading controversial security bills through the Lower House. According to a Kyodo poll conducted on July 16 and 17, the approval rating for Abe’s Cabinet fell 9.7 percentage points from June to 37.7 percent, the lowest since he came back to power in December 2012. The disapproval rating, on the other hand, jumped to 51.6 percent from 43.0 percent last month, surpassing the approval rating.